If you’re travelling with KLM on an upcoming flight, here’s everything you need to know about KLM baggage allowance, restrictions, fees and charges. The Hand Luggage you take on a KLM flight depends on the ticket type you have purchased. Just like hand luggage, the checked luggage allowances depends on your ticket type purchased. Please note: If you’re travelling as a Blue Silver, Gold and Platinum member or a SkyTeam Elite/ Elite Plus member, you are allowed 1 extra item of check-in baggage of the dimensions stated above. If the child travelling will be in their own seat, hand baggage and checked in baggage are the same as an adult (Shown in the tables above). Size Dimensions: Hand Luggage : max. 55 x 35 x 25 cm. 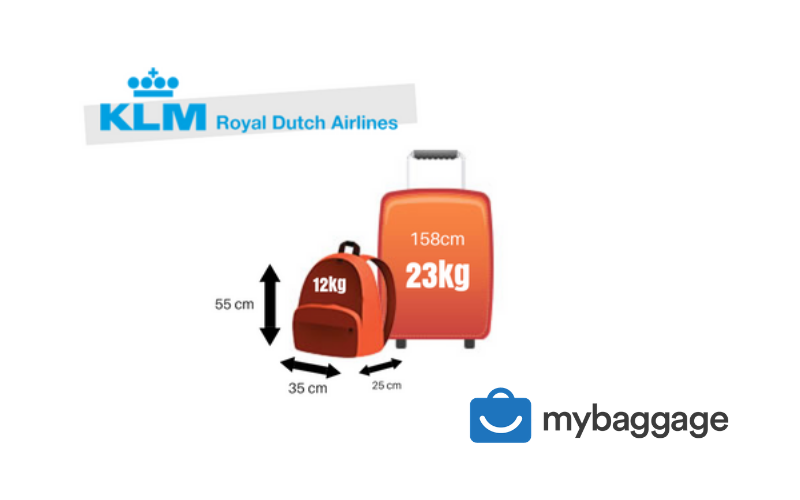 When travelling with KLM Airlines, you will have to pay excess baggage fees if your baggage is overweight. This differs depending on your route of travel and number of bags you are travelling with. For information on excess baggage fees at KLM click here. Because of limited space on KLM aircraft’s, you need to reserve for the transportation of some types of special baggage as early as possible – no later than 48 hours before departure. It is also extremely important to ensure that your reservation is confirmed before departure to ensure that you can take your special baggage with you. 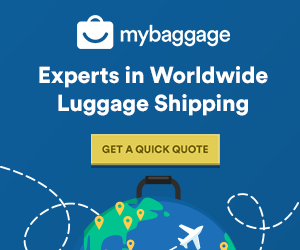 For the full list of requirements and regulations of exceptional baggage, click here to find out more. KLM is an undeniably affordable travel option if you are travelling with a small amount of luggage off season. However, if you go above the weight allowance, book baggage at the airport or travel during peak periods, you may face considerable extra charges.